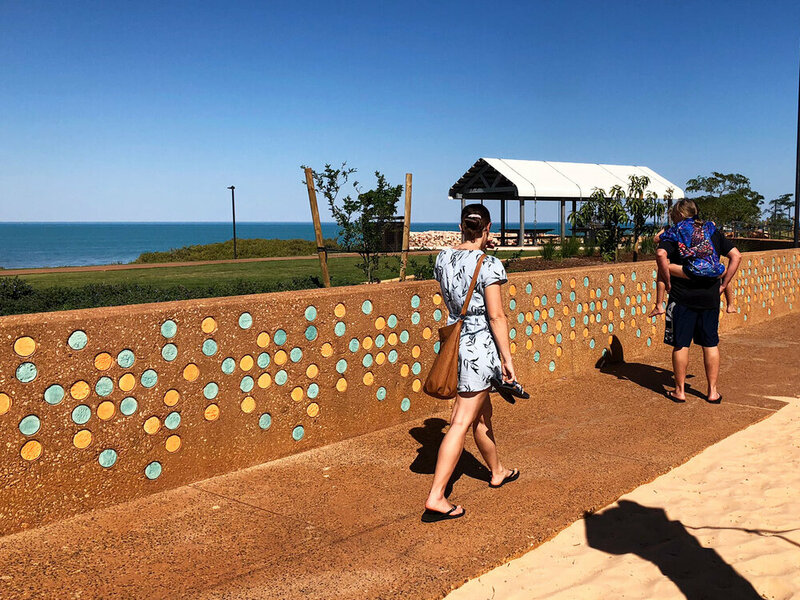 MudMap Studio was engaged by UDLA to coordinate the design, fabrication and installation of two public art pieces for the Broome Recreation and Aquatic Centre (BRAC). 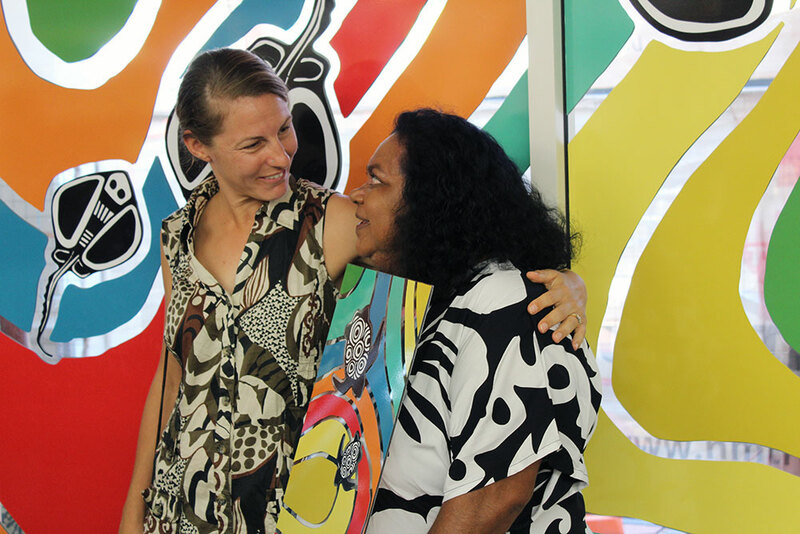 MudMap Studio worked alongside Scape-ism and Nagula Jarndu artists Gabby Baxter and Maxine Charlie to ensure that the artists’ vision was realised in the final, constructed pieces. The theme for the work was ‘aquatic life’, the artworks telling the story of local aquatic species - the jellyfish and octopus. MudMap Studio’s role was to coordinate the design, production and installation of these art pieces.